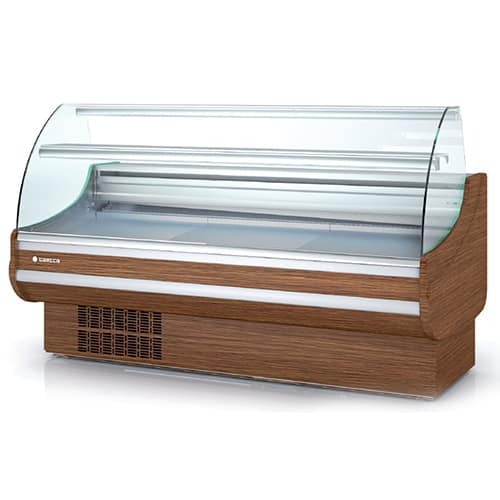 Modern and efficient, the counters in Coreco’s Line 9 range come in a variety of lengths with a customisable front panel. 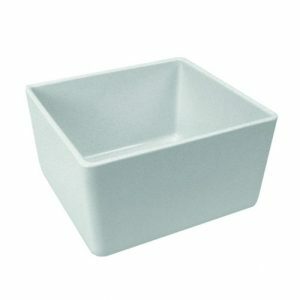 These counters are perfect for the presentation of your cold merchandise and can be adjusted to fit seamlessly within any store. 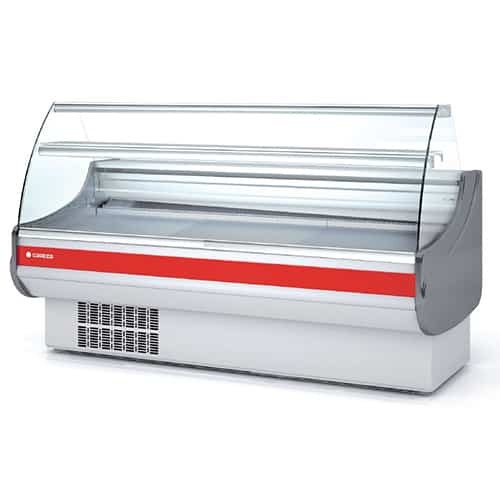 The line 9 range also offers specialised counters for bakery and fish products. Static evaporator, ventilated as optional.